There are many options for advertising your business online, however for most business owners the prospect of where to advertise online, and how to go about it can be quite daunting and overwhelming. One of the big challenges is the rate of change and development of online channels and particularly in social media. 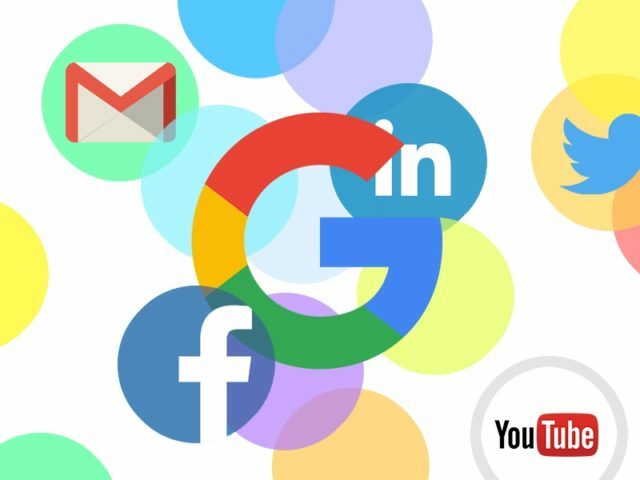 The rapid rise of new social media platforms often creates some pressure to promote your business in the latest platforms purely because of the hype and buzz surrounding them. Historically, many traditional forms of advertising were beyond the reach of small businesses due to the cost involved. Yellow Pages directories used to be on the must do list and the associated cost often absorbed the majority of available annual advertising budget for many small businesses. Online advertising has many benefits including the flexibility to trial over short periods and the capability to target specific audience segments making it very cost effective and more likely to produce results. Online advertising has created a more level playfield where small businesses can compete with larger businesses and reach new customers more easily and cost effectively than in the past. Traditional thinking regarding where to advertise tends to drive a placement approach when determining where to advertise online. The online advertising platforms have developed to a high degree of sophistication and allow a wide range of targeting options to the point now where the focus is on audience segment interests and behaviours and the content consumed by respective audiences. We recommend Google AdWords as being at the top of the must do (or at least try) advertising list for small to medium sized businesses in NZ. Following AdWords we would then recommend advertising in Facebook. The purpose of most small business advertising is to generate enquiries and sales. In NZ, the majority of consumers default to a Google search when they are looking for information and options on products and or services. This activity spans from localised area searches up to and including global/international searches. This consumer search activity in Google can be likened to the identical activity in the past of people using the Yellow Pages. This activity represents prospective consumers whom are actively in the buy cycle and are looking at provider options. Targeting this consumer demand activity as it occurs in Google is normally the most productive form of online advertising. In Google the advertising platform is known as AdWords and this is separate to targeting search activity via organic listings. The main online advertising platforms allow campaigns to be run from as little as $5 per day. The majority of small businesses will need a campaign budget in the range of $10 up to $30 per day. Where you sit in this range mostly depends on the level of competition in your segment and the size of the geographical area that you service. In general Facebook ad campaigns can be run for less than Google ads, but the cost per conversion can sometimes be cheaper in Google. As mentioned, social media advertising can also be very effective and Facebook provides good reach in NZ and some really good audience segmentation and targeting features. There are increasing levels of sophistication been developed into online advertising platforms, especially by Google and Facebook. This sophistication includes some very advanced targeting and audience segmentation and campaign management features. Remarketing is one of the more recent features that can be very effective. Remarketing works by targeting ads to previous visitors of your website and this type of advertising is available within the Google and Facebook ad platforms. Its important to understand that there isn’t a one size fits all approach and it is recommended that advice and assistance is sought from an expert or a online advertising agency to determine the best strategy and online channel options for your business. For example if you are launching a new product or service that is unknown, then there will be little search activity. AdWords search campaigns are not normally recommended for cross selling or substitute promotional campaigns. Read our article about online advertising campaign management or contact us to discuss your best online advertising strategy. Does SEO really work and is it worth it? Adwords management – outsourced service or self manage?